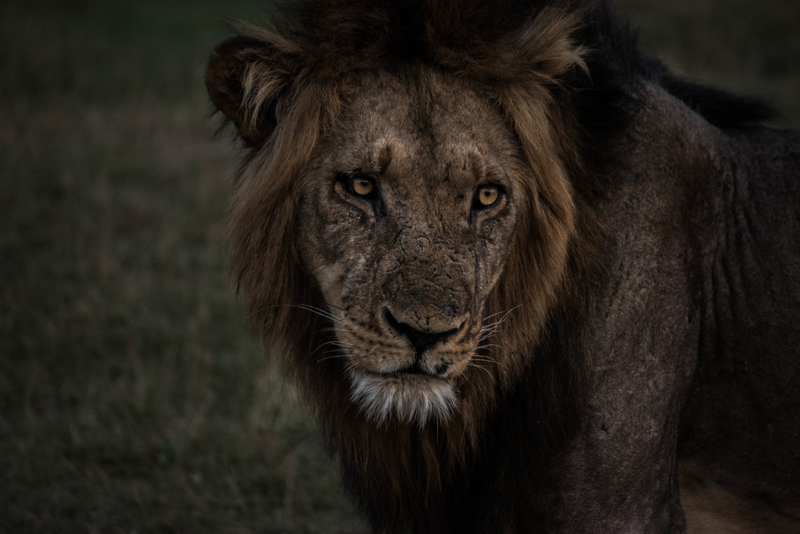 A unique Safari to explore the least popular and wildest areas of Zambia, in a tour that includes wildlife, history, culture and amazing landscapes. 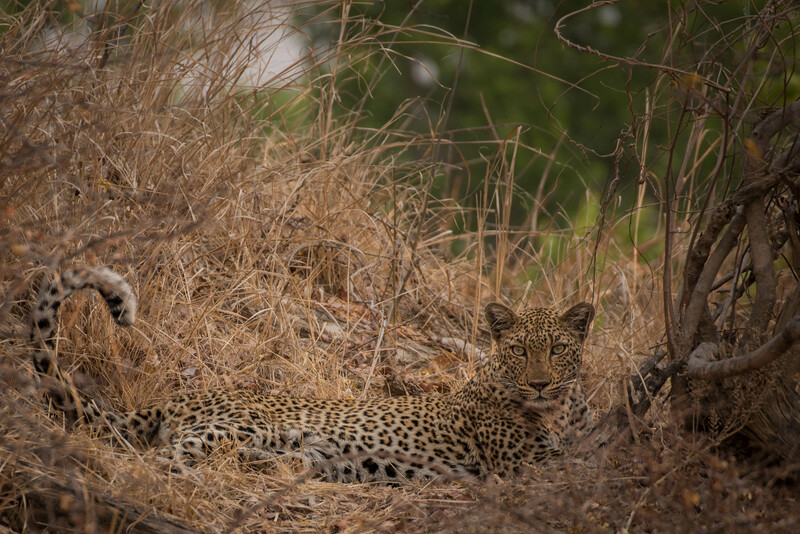 Visit the most remote wilderness on Kasanka and Bangwelu, the inaccessible North Luangwa and the historical mansion of Shiwa N’Gandu. Relax by the Kundalila Falls and the Kapishya Hotsprings, explore the history of humankind at the Nachikufu Caves Rock Paintings and the beauty of abundant wildlife of South Luangwa National Park. Upon arrival at Lusaka international airport, you will be assisted in final preparations (local SIM card, forex, etc.) 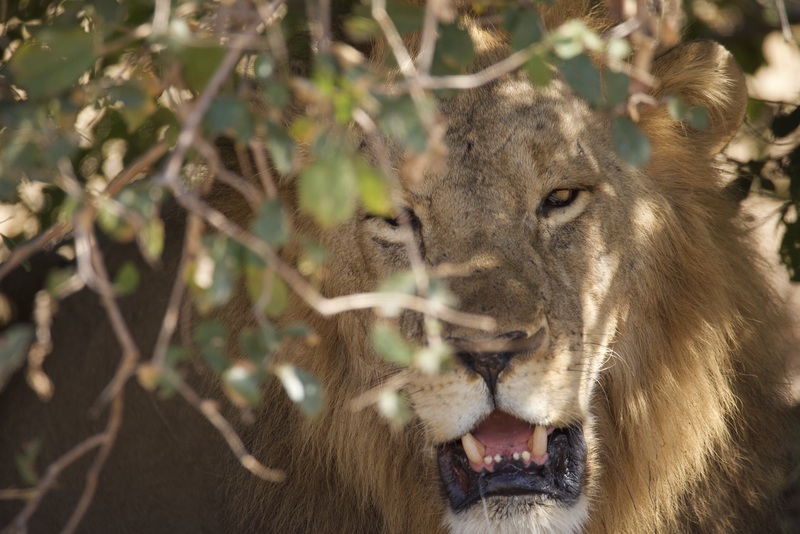 before your Safari starts. Check in at Sandy’s Creations. Dinner in Lusaka not included. 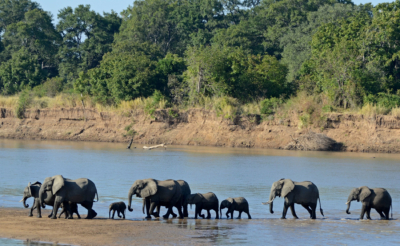 Kasanka National Park is a small yet very interesting National Park in the northern region of Zambia. It is home to some of the most unique wetlands of the region including the Bangwelu swamp, the so called “Zambian Okavango”. 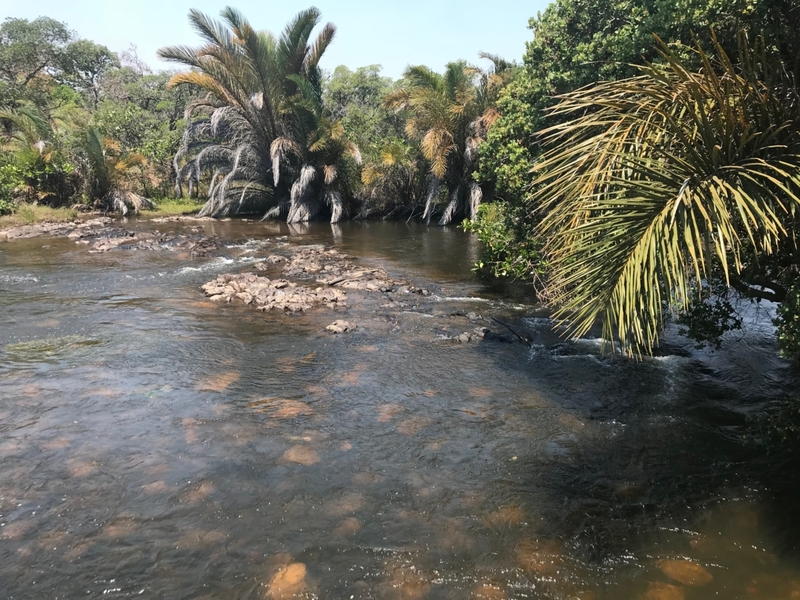 Here, we can have the chance to see some rare endemic antelopes, such as the water-based Sitatunga, and the rare Shoe-billed stork. 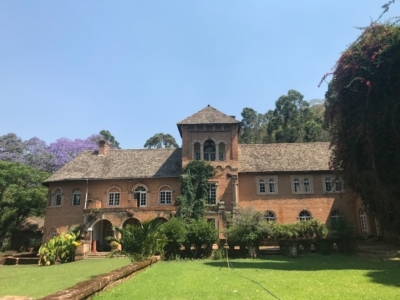 Also, in the region, is located the mausoleum where David Livingstone died and where his heart was buried. After an early breakfast we leave Lusaka heading on the Great North Road. Lunch break along the way. 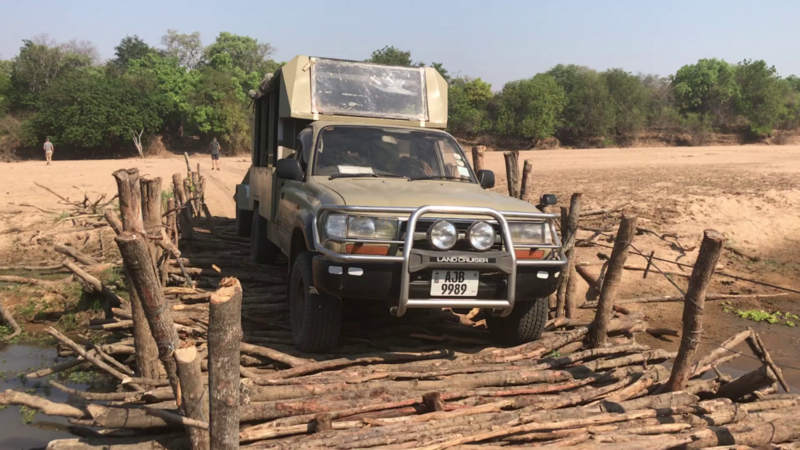 When we will reach the gates of Kasanka national park a short game drive will bring us to our Camp, where we will set for the next three nights. Dinner prepared by our accompanying chef on the campfire and night camping. 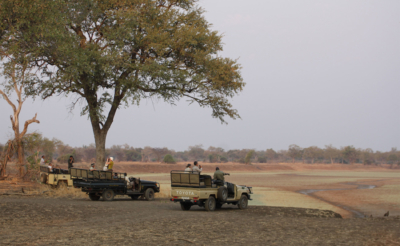 After an early breakfast we leave for a sunrise Game Drive and return to camp around 10.30. Lunch at the camp and afternoon game drive that will end at sunset. Dinner prepared by our accompanying chef on the campfire and night camping. After an early breakfast we leave for a 2 hours game drive that will bring us to the Bangwelu Swamps. 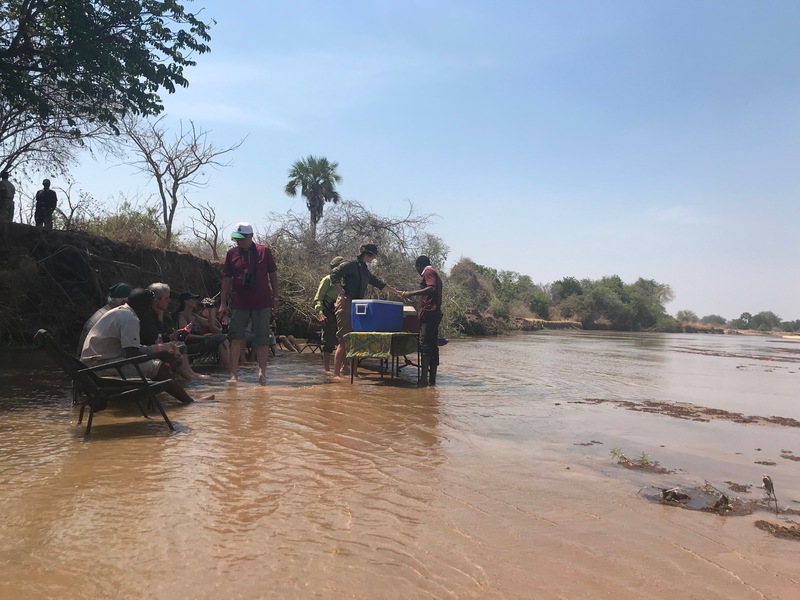 There we will leave the vehicle and proceed by Mokoro (traditional dug-out canoe) and on foot in the intricate swamps looking for the prehistoric-looking shoe-billed stork (sighting cannot be guaranteed). We will then return to camp by Mokoro and car. Dinner prepared by our accompanying chef on the campfire and night camping. We will leave Kasanka as early as possible at sunrise and start heading north-east. Along the way we will visit the spectacular Kundalila Falls and the Nachifuku cave, famous for the rock art and paintings protected by Unesco. 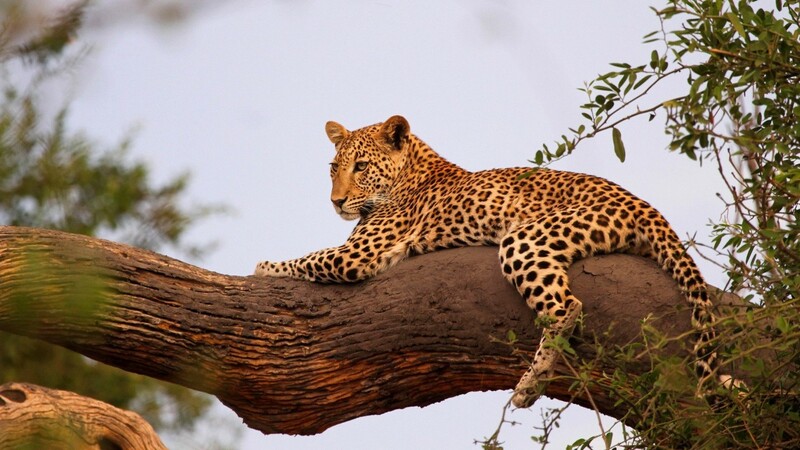 The day will end in the astonishing Mutinondo Wilderness, a wilderness area where nature rules untouched. Accommodation is in camping tents. Dinner at the camp. After leaving Mutinondo we proceed north up to the unbelievable Shiwa Ngadu mansion, built by the British following the English architectural style. 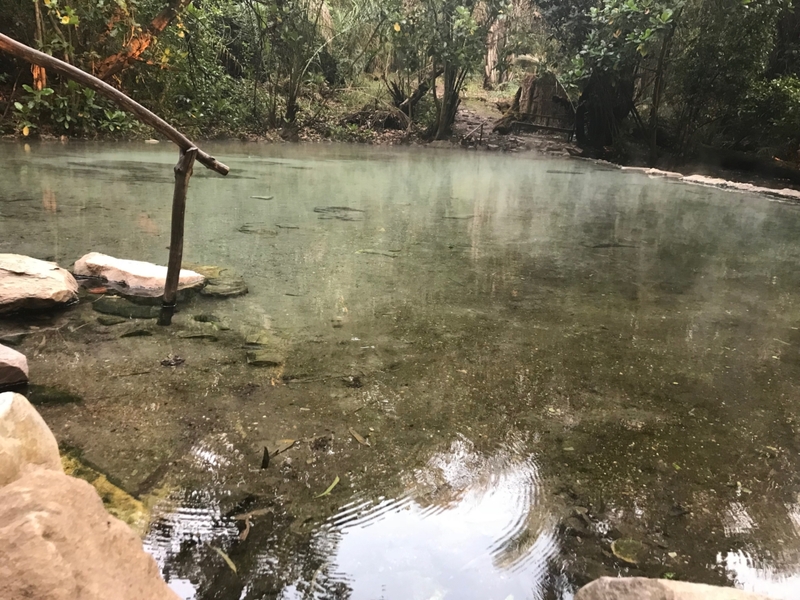 After the visit, we will move to Kapishya hot springs, where it is possible to enjoy the thermal waters. Night will be spent lodging in en-suites chalets, and our chef will take care of all meals. This remote tract of land, covering 4636 Km2, offers one of the finest wilderness experiences in Zambia, if not Africa itself. It is not open to the public and there are no permanent lodges there. Access is with one of the few safari operators granted permission to conduct walking safaris. The park has a very limited road network, exclusively consisting of small seasonal paths. The most beautiful experiences are represented by the exceptional walking safaris. During our stay, we will cross the whole National Park on board of our vehicle and we will lodge at Buffalo camp with all meals prepared by our accompanying cook. 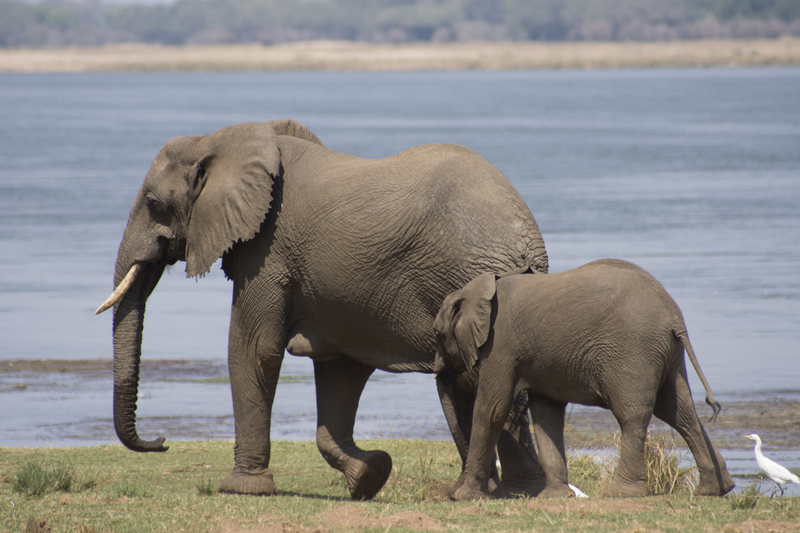 The tour includes 2 walking safaris conducted by the guides of the lodge. 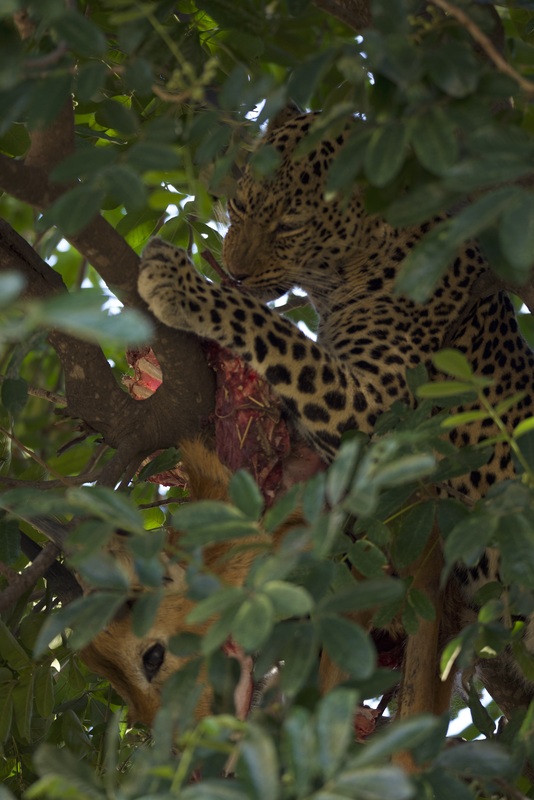 During your stay, you will have 2 game drives per day and all meals at the camp. Nights will be camping at Marula Lodge with a full-board arrangement, cooked by the accompanying cook.